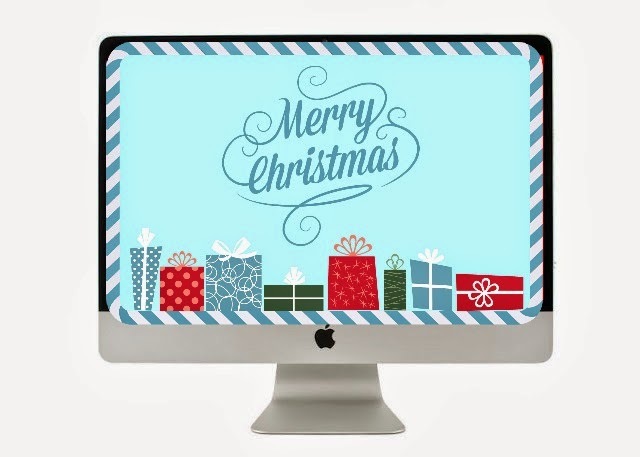 FREE Christmas wallpaper download | Dress your tech! What have you planned for 25th this year?? I have no plans , yet! I am in a new city and broke! so naturally, no plans ! 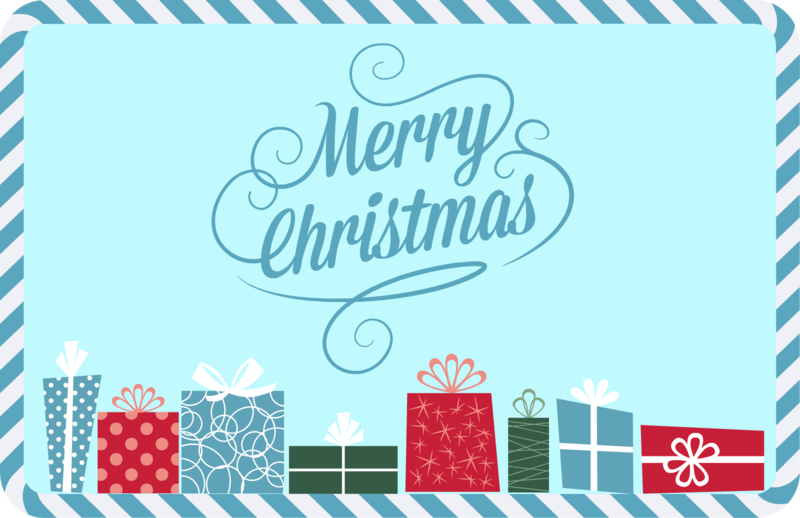 But , I have some things in store for you all so keep an eye on my Facebook page for some Christmas-y stuff! I am starting by sharing this wallpaper for you ! I would advice you to keep this as a wallpaper at the "Stretch" setting. :D .
This is my small Christmas gift to you all ! Hope you like this ! You can also download last year's Christmas wallpaper here, for free, if you like. That's a really pretty wallpaper! Simple and yet festive! :) Just like you, I have got absolutely no plans too :p haha! :) except to just sleeeeep!